We are currently conducting a study on modern release processes and we want invite you to participate in our survey. Our goal is to obtain a better understanding of how practices often associated with Continuous Delivery are used in industry. The survey will take approximately 7-9 minutes. With your participation, you get the chance to enter in our lottery to win one of two 50$ Amazon Gift Cards at the end of the survey. We will handle all responses confidentially and anonymize all collected data before publishing it. We will not attribute answers to any particular participant. At the end of the survey, you may provide your email address voluntarily if you wish to participate in the lottery and/or in case you wish to be notified about the survey results. Please feel free to contact Gerald Schermann if you have any further questions. We are excited to announce that out paper “Discovering Loners and Phantoms in Commit and Issue Data” has been accepted for the 23rd IEEE International Conference on Program Comprehension (ICPC 2015) in Florence, Italy. The interlinking of commit and issue data has become a de-facto standard in software development. 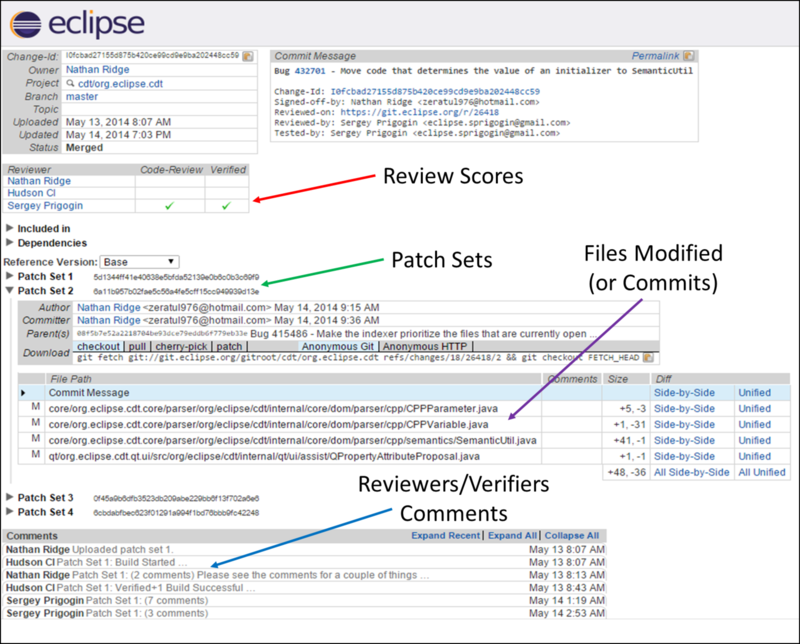 Modern issue tracking systems, such as JIRA, automatically interlink commits and issues by the extraction of identifiers (e.g., issue key) from commit messages. 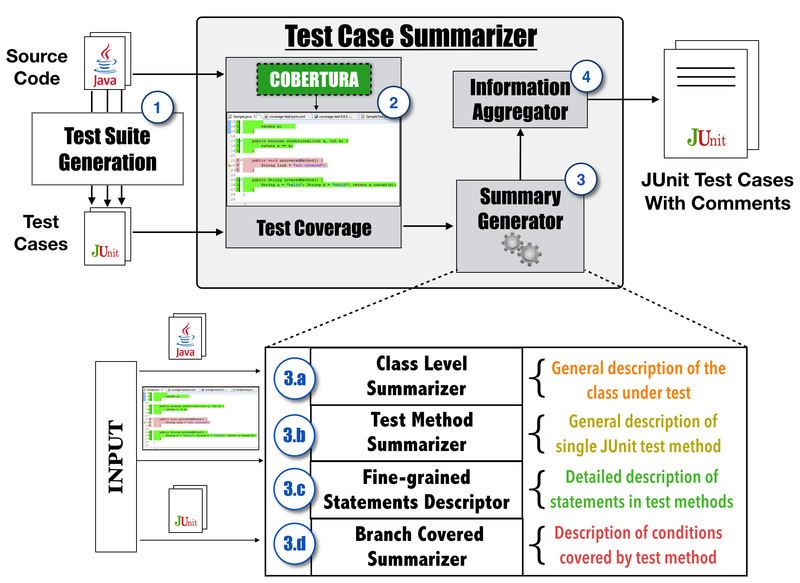 However, the conventions for the use of interlinking methodologies vary between software projects. For example, some projects enforce the use of identifiers for every commit while others have less restrictive conventions. In this work, we introduce a model called PaLiMod (Partial Linking Model) to enable the analysis of interlinking characteristics in commit and issue data. We surveyed 15 Apache projects to investigate differences and commonalities between linked and non-linked commits and issues (RQ1). Based on the gathered information, we created a set of heuristics to interlink the residual of non-linked commits and issues (RQ2). We observed that in the majority of the analyzed projects, the number of commits linked to issues is higher than the number of commits without link. On average, 74% of commits are linked to issues and 50% of the issues have associated commits. Based on the survey data, we identified two interlinking characteristics which we call Loners (one commit, one issue) and Phantoms (multiple commits, one issue). For these two characteristics, we proposed heuristics to automatically interlink non-linked commit and issue data. The evaluation results showed that our approach can achieve an overall precision of 96% with a recall of 92% in case of the Loner heuristic and an overall precision of 73% with a recall of 53% in case of the Phantom heuristic. The results of our evaluation indicate that the proposed PaLiMod model and heuristics enable an automatic interlinking and can indeed reduce the residual of non-linked commits and issues in software projects. Our paper “Would Static Analysis Tools Help Developers with Code Reviews?” has been accepted as full research paper for the 2015 IEEE International Conference on Software Analysis, Evolution, and Reengineering in Montreal, Canada. 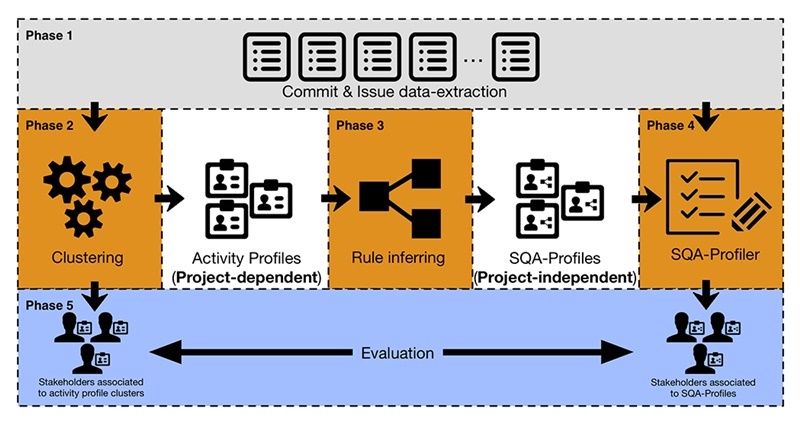 Our paper “SQA-Profiles: Rule-based Activity Profiles for Continuous Integration Environments” has has been accepted as full research paper for the 2015 IEEE International Conference on Software Analysis, Evolution, and Reengineering in Montreal, Canada. Knowing how hard a software development task is as it is being performed can be helpful for many reasons. For instance, the estimate for completing a task might be revised or the likelihood of a bug occurring the source code might be predicted. 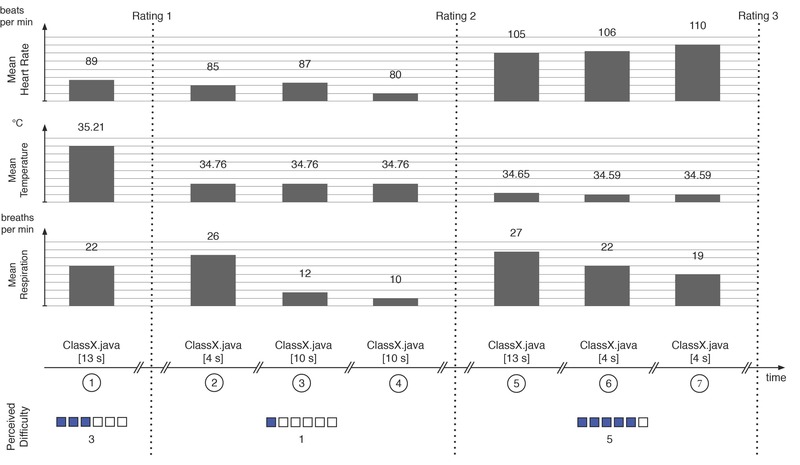 Furthermore, a real time task difficulty classification could be used to stop software developers when they experience difficulties and prevent them from introducing bugs into the code.